Happy Friday! 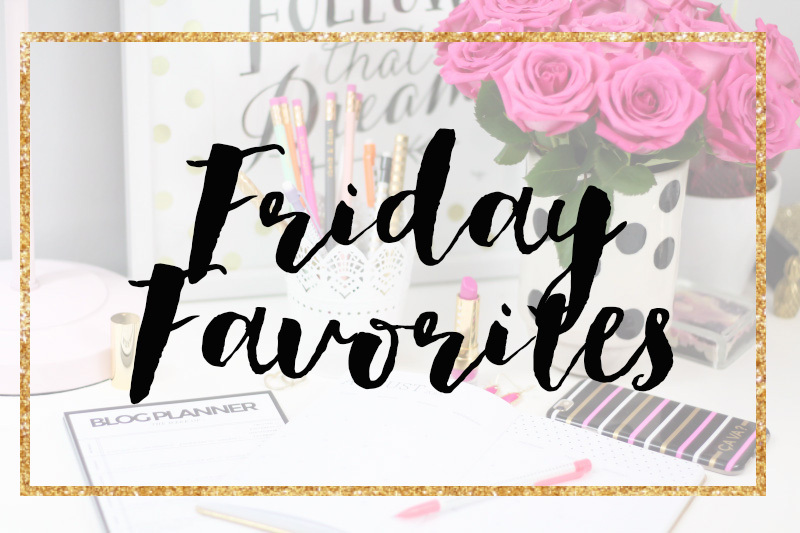 Longtime readers may notice, I’ve changed the names of Links I Loved to… Friday Favorites! I sort of thought that the name reflects more of what I share on Fridays; not ONLY links, but also little things throughout the week I enjoyed or was inspired by, or just really loved. The longer I blog, the clearer my vision of what I want this space to be gets, so thank you for all being so supportive and lovely and encouraging. I don’t know about you, but I’m really glad it’s the weekend! I have a lunch date with a blogger friend in a little bit and just some errands to run. I want to get some work done this weekend and just relax! I started watching Outlander the other night, after hearing about how good it is from so many places! I’m hooked! I’m only 5 or so episodes in, but I decided to start reading the books, too. Have you watched it? Who else is a fan?? Bought my ticket to TBSCon!! I’m so excited for the conference this year! If you don’t know, TBSCon is The Blog Societies Conference being held in Charleston this summer. I’m a member of The Blog Societies, founded by my gal pal and former roomie Cathy Anderson. The Blog Societies is basically a network of amazing blogger girls (and a guy!). 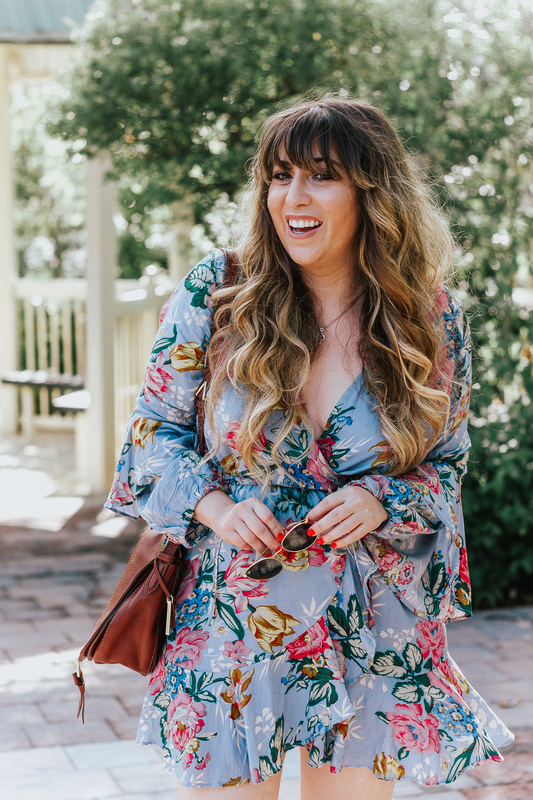 This summer, there’s a big conference in Charleston where we’ll have brand meetings, networking opportunities, parties, and great panels on blogging best practices. (I wrote a whole recap it last year, check it out.) I’m so psyched to go! Sad that most of my girlfriends won’t be going this year, though! Are you going?? Let me know in the comments! I love baking and think I’m pretty good at it, but I confess… I can NEVER get the frosting right! Stumbled across this post about how to frost a perfectly smooth cake on Pinterest. Taking notes for my next project. Picked up these $12 sunnies at Nordstrom on Wednesday. They’re PERFECT dupes for the Karen Walker Super Duper Strength. HOW amazing are these free printable pantry labels?? So pretty. I love the calligraphy. My friends at Swell Caroline sent over this beautiful initial bracelet, so excited to add it to my armparty! Loved this post on how to ask for what you want… be it in the workplace, in life, at school… these points are totally valid and great advice. Finally pulled the trigger on this dress. CAN’T WAIT TO WEAR IT! SCAD is a truly unique and wonderful school. Some of you may remember that my younger sister was interested in going, so we did a campus tour last summer. I was fascinated by it and how charming and quirky it is! Founder Paula Wallace recently wrote a book and gave a talk at the school. 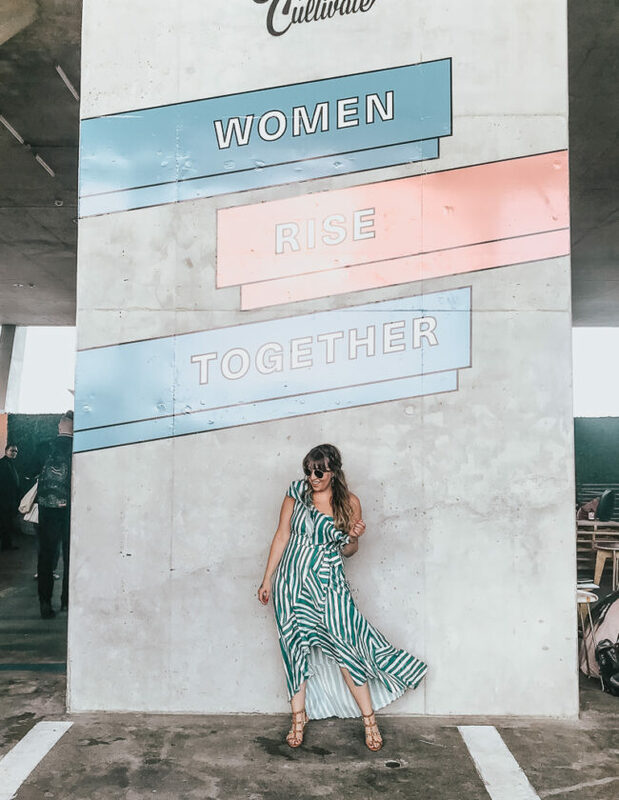 Fashionista condensed some of it into 4 tips for entrepreneurs from the founder of SCAD and it offers some really great advice! 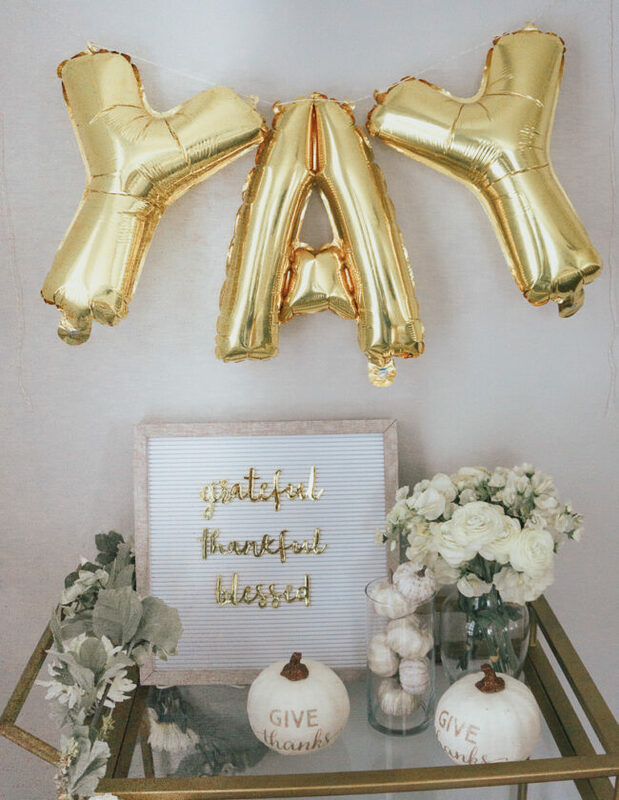 LOFT // friends and family: 30% off everything / cardmembers: 40% off everything when you use your LOVELOFT card.